Make full use of your chainsaw with our large heavy duty chainsaw mills. 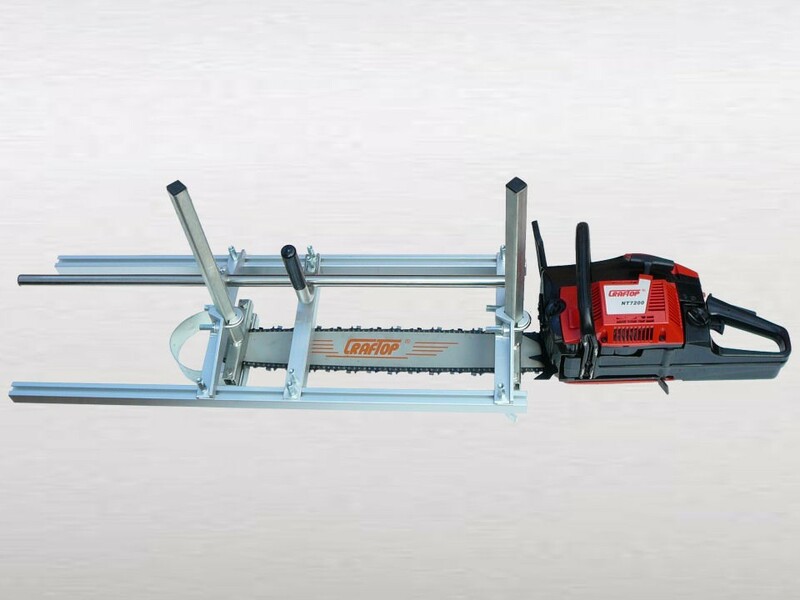 Capable of handling chainsaws with bar sizes from 18" to 48" allowing a wide range of board sizes. This mill can also cut boards from 1/2" to 13" thick. Also includes a CLEAR perspex protective guard, another extremely useful enhancement to this quality mill. Please Note: Chainsaw shown in pictures is NOT included as part of this item.